If you work at a large office or have a multi-story home, you're probably familiar with Wi-Fi range extenders. Since one hotspot isn't always enough to cover an entire area, Wi-Fi repeaters are generally set up in larger areas to capture and rebroadcast the original signal. Unfortunately, Android doesn't handle these types of situations particularly well. 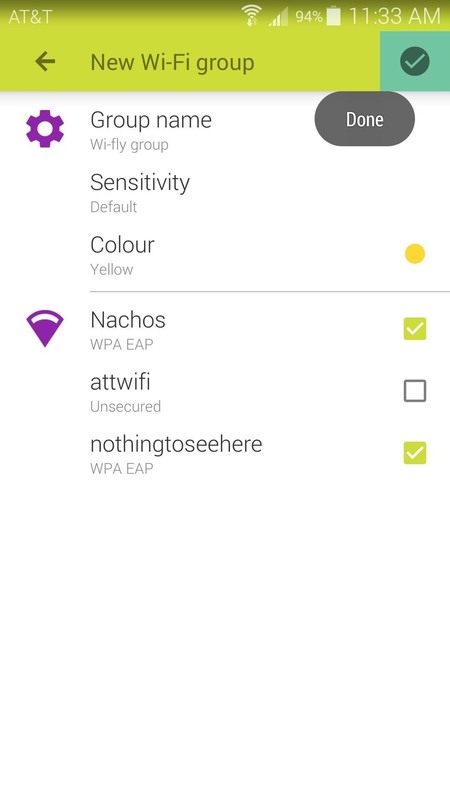 Because of the fact that Wi-Fi repeaters, along with the originating router, broadcast separate network IDs, Android treats them as completely different connections. 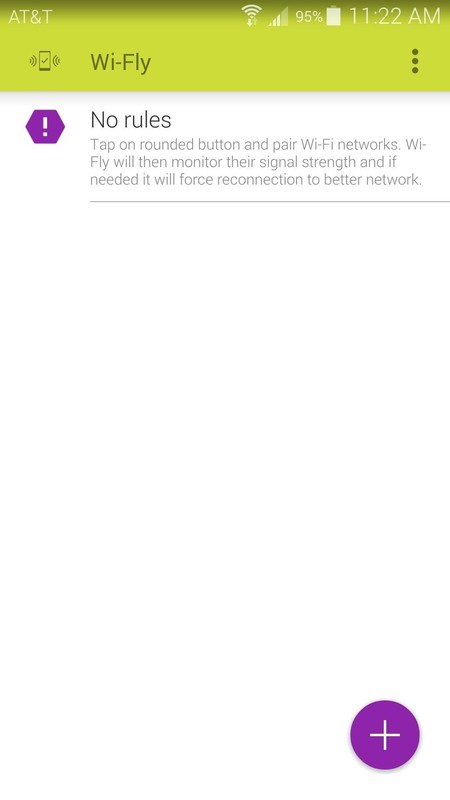 Since most people use only one Wi-Fi network in a given location, Android desperately tries to cling to this original connection rather than switching to another registered network with a better signal. 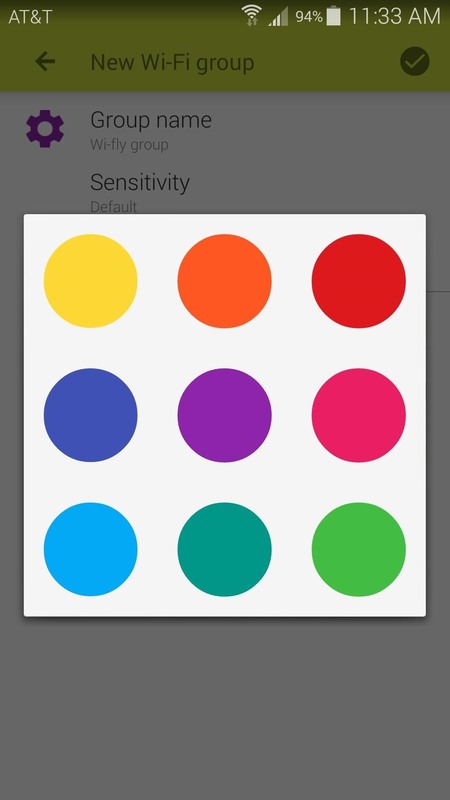 But developer Brightify has come up with a nice solution for this problematic scenario with their latest app, Wi-Fly, which is free in the Play Store. 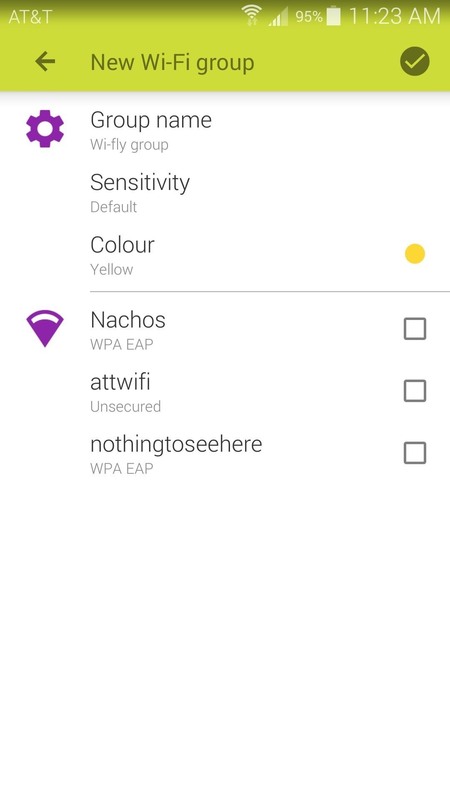 The app allows you to group your Wi-Fi connections together, then will monitor these access points to always keep you connected to the strongest signal. From the app's main screen, tap the Plus button to create a new Wi-Fi Group. From here, tick the boxes next to any of the Wi-Fi connections that you'd like to automatically switch between. Make sure that the connections you add have been configured with Android's normal Wi-Fi interface, as this is how Wi-Fly obtains the network passwords. Note that after you've added the networks that are available where you're currently sitting, you may have to move around your home or office to pick up signals from repeaters that are currently out of range. 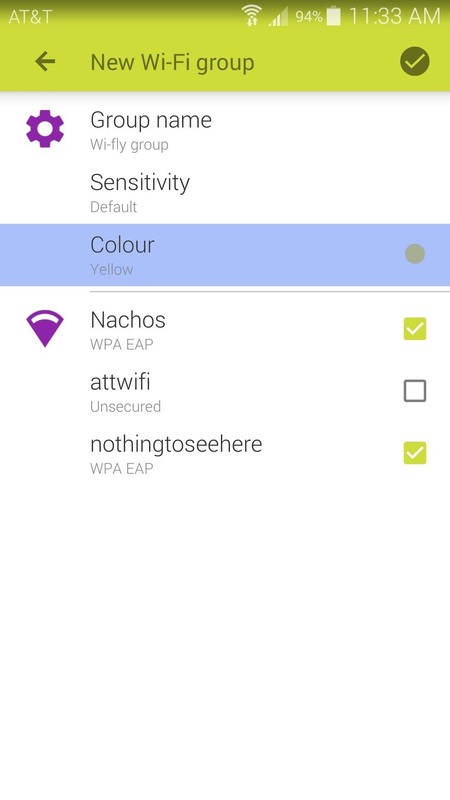 Next, you can name this Wi-Fi group by tapping Group Name. This is not required, but it would be helpful if you set up multiple groups for different locations and you'd like to be able to distinguish them. 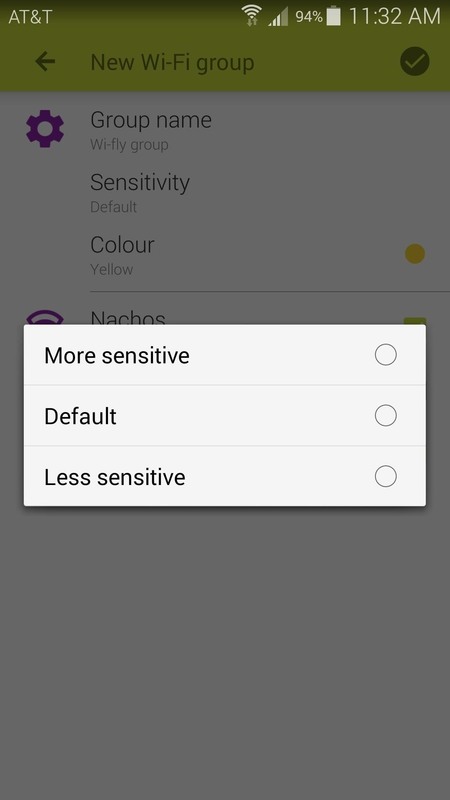 After that, you can adjust the app's Sensitivity with the second option. Essentially, this translates to how much the existing signal has to drop before Wi-Fly will look for a better connection. Finally—and this is purely cosmetic—you can change the group's Colour with the third option. When you're satisfied with your settings, tap the checkmark icon at the top of the screen. Wi-Fly will inform you that your Wi-Fi group was created successfully, and that the app will work it's magic in the background from here out. After that, you can basically forget that you have Wi-Fly installed. The app will gauge the signal strength of your various access point, and always ensure that you're connected to the strongest one. How has Wi-Fly improved your network performance? Let us know in the comments section below. unfortunately play store tells me that this app is incompatible with my Galaxy s5. What gives?